Your credit report is something you must read because the information on the might be wrong and it could impact your ability to borrow funds. There is a strong chance you can identify and fix the errors in order to improve your credit score. One in four consumers found errors on their credit reports and the same impacted their credit scores. Such errors are very common and they can be easily fixed. There might be some accounts which do not belong to you and yet show up on your report. If your name is similar to the name of another person, there could be a mix up in the accounts and their credit history might show up on yours. The details of your account could be wrong and such errors might have an impact on your credit report. The credit report will have your personal information including your name, address, social security number and the date of birth. It is common to find an error related to this information. There could be clerical mistakes that could lead to errors. You should contact the creditors about the error in personal information and ensure that the new information is added. A lot of consumers fear identity theft and the cases of the same are only rising. Someone could use your information to open a new account and might not pay the bill, this could have an impact on your credit score. 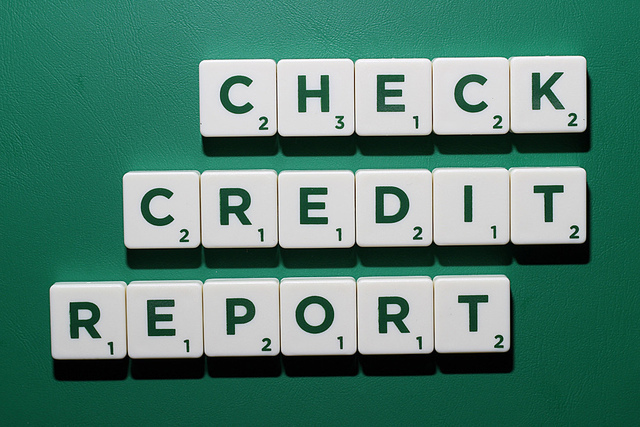 It is crucial to keep an eye on your credit score and verify the information from time to time. You need to identify the information and in case of any dispute, contact the agency for the same. You might have made your payments on time but due to an error, the credit report might not be reflecting the same. Review important sections of the report and contact the creditors immediately in case of inaccurate account information. Do not panic if you see an error. There is a procedure you can follow to dispute the same and get your credit report rectified. The best way to do the same is by following the guidelines offered by the three credit report agencies on their website. If you need a loan with a bad credit score, contact DrCredit, they cater to individuals with a bad or low credit score and offer loans to them at friendly terms of repayment. However, when you dispute an error, you need to ensure that it is a legitimate error and you need to provide the correct information for them to make the necessary changes. You can also send a letter to the bureau where you have reported an error. Keep a record of all the communication with the credit bureau and follow up on the same until and unless the changes have been made and you have received your rectified credit report.